Deborah Levine’s presentation to a Chamber of Commerce explaining how The Arts can build diverse communities and promote their economic development. Regional diversity is a major factor in today’s world but how often do we include it in our training? The US Southeast is a poster child for the regional-national-global culture clashes that we are all experiencing. 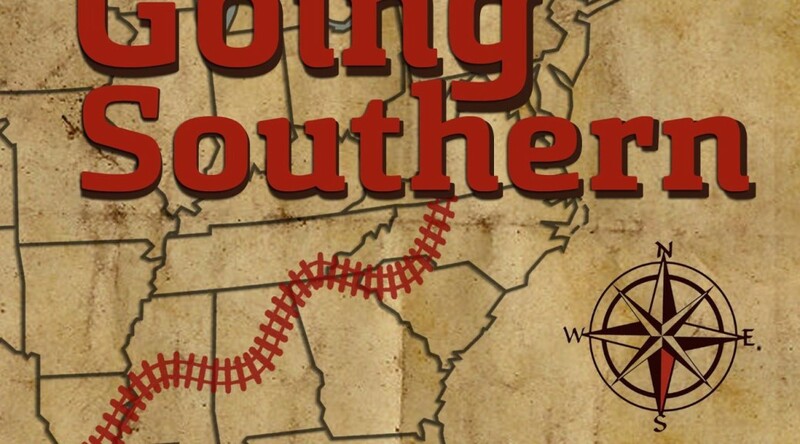 Check out my Going Southern video podcast and my interview with CSPAN-BOOK TV. Scroll down and take advantage of my holiday discount offer of my e-book, Going Southern: the No-Mess Guide to Success in the South.